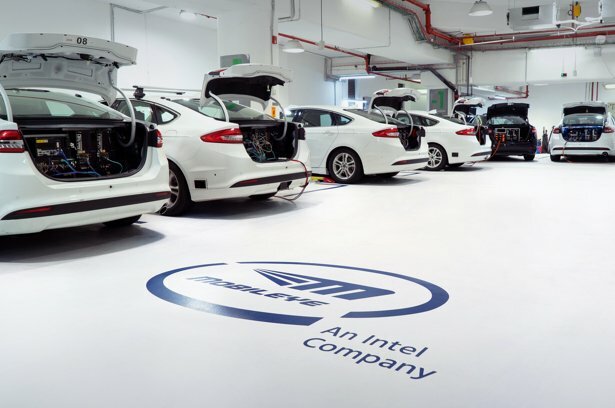 Mobileye, an Intel Company, is a global leader in the development of computer vision and machine learning, data analysis, localization, and mapping technologies for Advanced Driver Assistance Systems and autonomous driving solutions. Our safety technology is integrated into hundreds of new car models from the world’s major automakers: BMW, Audi, Volkswagen, Nissan, Ford, Honda, General Motors and more. 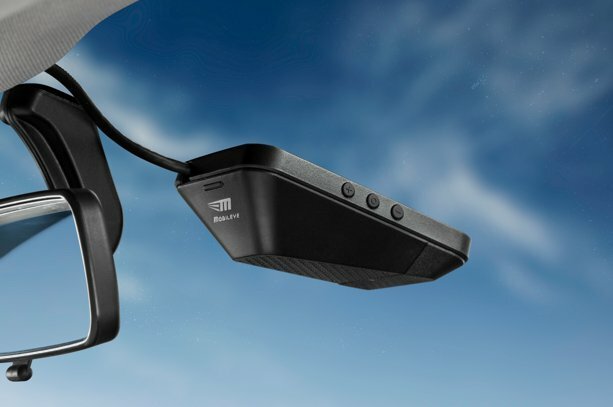 The Mobileye Collision Avoidance System is available with a single, forward-facing vision sensor suitable for almost any vehicle, or in a multi-sensor solution designed specifically for large commercial vehicles with hazardous blind spots. Fleet organizations worldwide have experienced significant reductions in collisions and associated costs with Mobileye. We can help your fleet achieve the same. Set up a time to discuss how to protect your drivers, reduce risk, and cut subsequent costs for your fleet.